It has been said that time and tide wait for no man, How time flies and it is now less than 5 days to the end of the year. It is an opportune time for us to review the reliefs/ deductions available to us for personal tax purposes. We should also check if we have all the receipts and documentation available to support the reliefs to be claimed. Is there any opportunity for us to optimise our tax positions before the year end and before we file our tax returns in 2013? Individual taxpayers are given a relief of RM3,000 for the purchase of a computer once in every 3 years. Hence, if 2012 is the 4th year since you purchase a computer, you may wish to purchase a new computer before the year is over. If you do, you would be entitled to a maximum relief of RM3,000. Buying Xmas presents? Why not consider buying books as gifts as there is an existing relief of up to RM1,000 for the taxpayer if he had incurred costs for the purchase of books, journals, magazines and other similar publications. This relief even applies for books purchased overseas! Will Salary Increment Brings Higher Tax? A friend of mine who is Senior Manager of manufacturing industry recently got a pay rise of RM500, which increasing his monthly income to RM10,500 and putting him in a much higher tax bracket. He came back to me to ask whether should he take the pay rise? 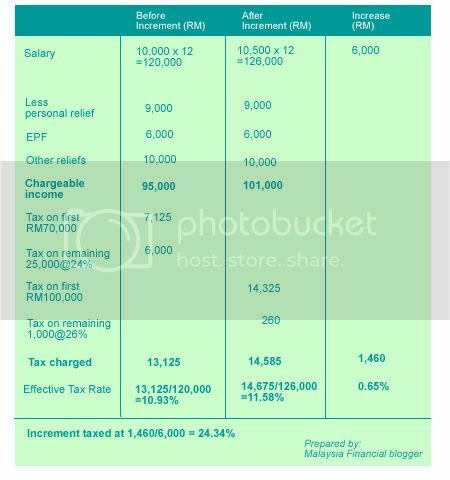 Now, I would like to share with you the percentage of the increment that goes tax when the salary increase by RM500 per month. 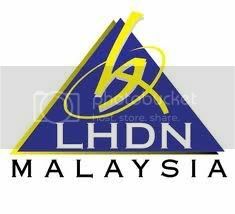 Do Malaysian Bloggers Have To Pay Income Tax? The tax laws is different from country to country and in the Malaysia, the income from blogging or any internet business is generally taxable. 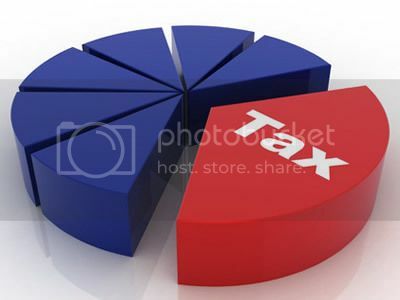 Based on the taxation rules, all income realized from whatever source is considered a taxable income. Legally, bloggers need to report their online income. However, not everyone does that because of one reason or another. For me, there’s a specific law in our country that makes our income from blogging and other internet business as a tax exempted. But, do we still need to declare our online income? Until what income level should we declare? That’s why our tax laws are not interpreted in such a way where most of the bloggers can follow. Oh yeah…April is coming soon! I guess it will be another busy month for those who need to declare their income to Inland Revenue Board (IRB) for their individual income tax before 30th April 2010. Income tax for the year of assessment 2010 has slight different from the year before. Therefore, I have also updated my income tax calculator to incorporate the minor changes. Click here to download the Borang BE2010 calculator. Hopefully you find this useful. According to the Budget 2010, our personal relief has been increased from RM8,000 to RM9,000. Besides that, those internet savvy who subscribe for Internet Broadband will also can get the tax relief up to RM 500 per year. Make sure that it is registered in the name of the individual. Generally, fixed allowances provided by an employer are considered as taxable income while work-related expenses are generally not brought to tax. Let say you went on an outstation trip and incurred expenses on accommodation, petrol and toll. You spent RM1k and company reimburses you the sum. Since you do not earn any extra, so you won’t be taxed on your allowance. However, if your company gives you RM1.2k, you should bring the difference of RM200 to tax because it’s above what you spent already. If you’re given RM1k allowance for you to travel from home to office, then this entire amount will be exempted in full. But, if you’re given RM4k, RM1.6k will be taxable (RM4k – RM2.4k) since exemption is only up to RM2.4k.